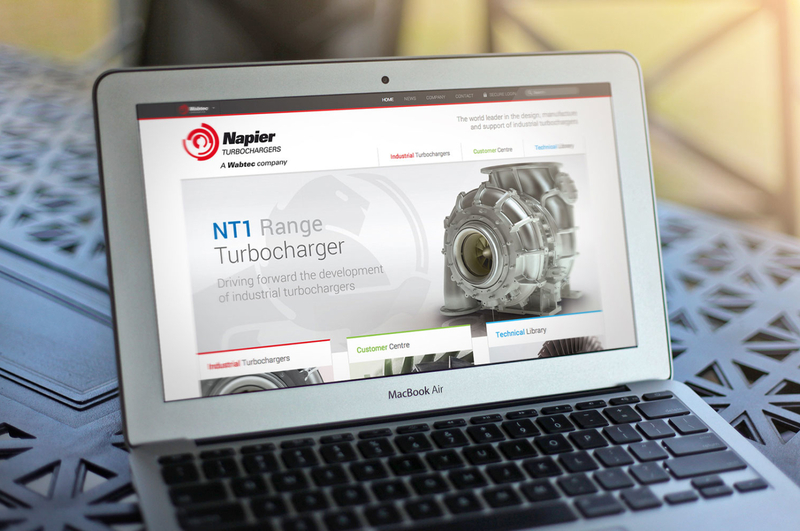 Napier Turbochargers are the world leader in the design, manufacture and support of industrial turbochargers. 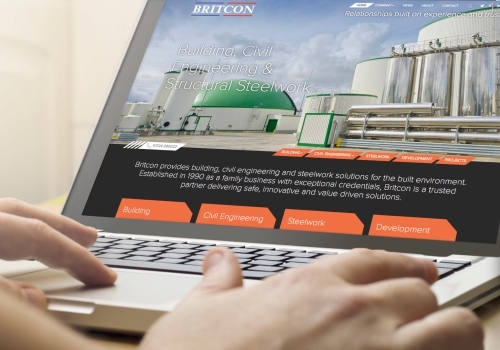 We have been working closely with the company since 2011 and when we were asked to design a new corporate website we knew it would be something special. 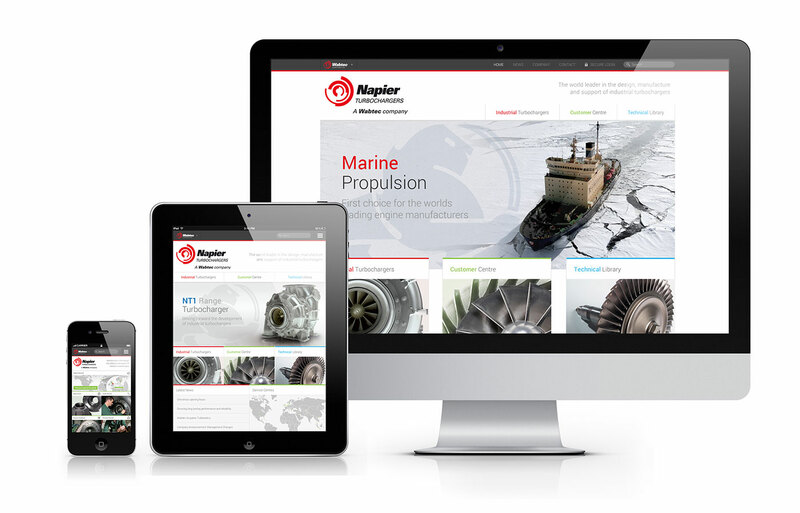 The new website would be designed to showcase Napier's new range of turbochargers as well as providing tools for their existing global customer base. It was felt that the existing website was difficult to navigate so we started the design process with a series of meetings where we identified core user groups and evaluated their priorities for the website. 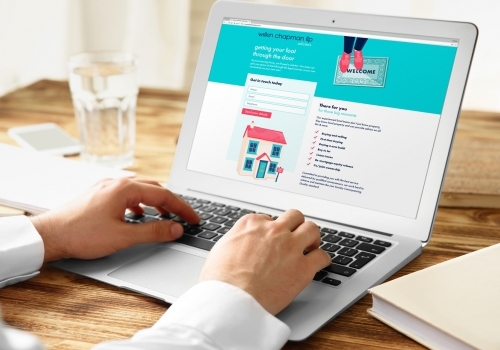 This was then used to create a new customer-centred structure that would form the starting point of the new website.